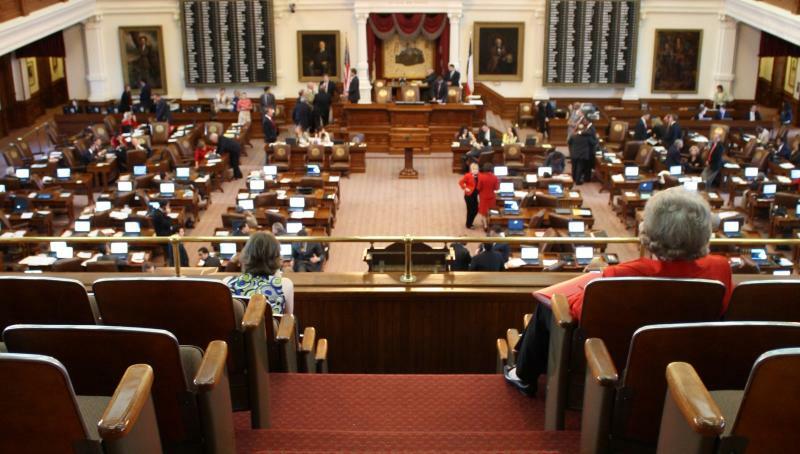 Texplainer: How Does a Special Session Work? 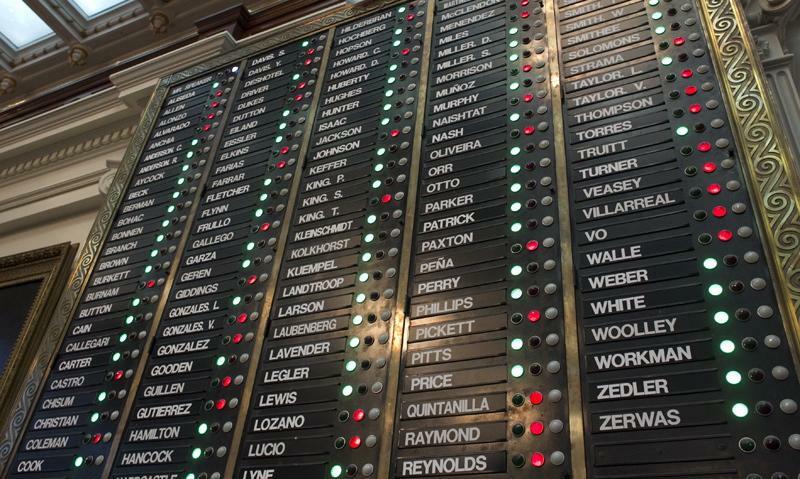 Hey, Texplainer: How does a Legislative special session work? 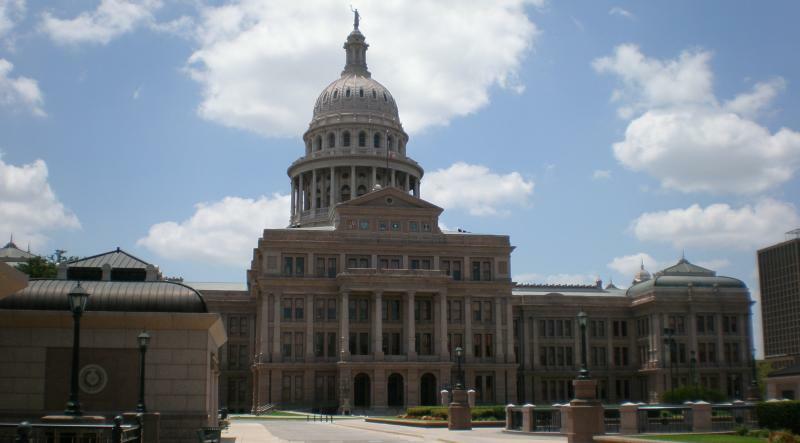 Consider a special session the legislative overtime in Texas. If both the House and Senate reach a stalemate on key issues or if the governor decides the legislative show must go on, he or she can call for a special session. A new name is figuring more prominently in the national discussion over who might seek the Republican presidential nomination. Governor Rick Perry last week said he would “think about it” after the state legislature adjourned. That propelled his name into the headlines over the long weekend. Newsweek tried to explain the “sudden conservative crush” on our Texas governor. 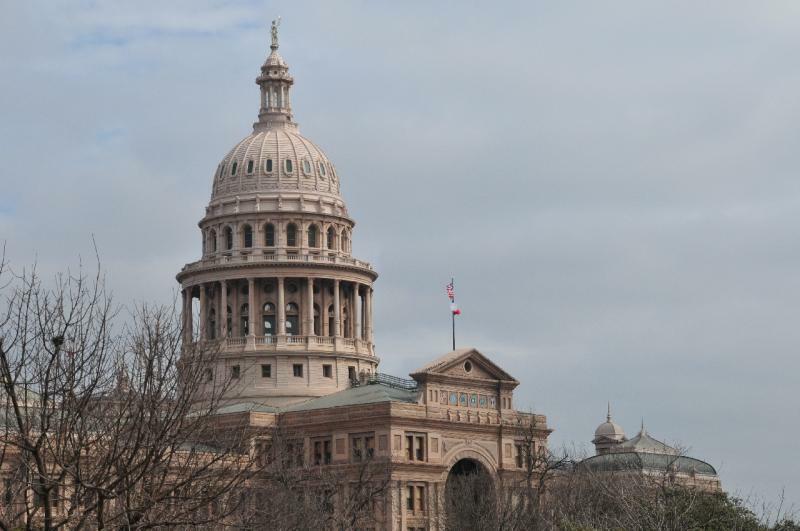 The 82nd session of the Texas Legislature adjourns Sine Die tomorrow. But there are already at least a couple of items Governor Rick Perry thinks lawmakers will need to address this summer. Former Texas Governor William "Bill" Clements has died. He was 94. 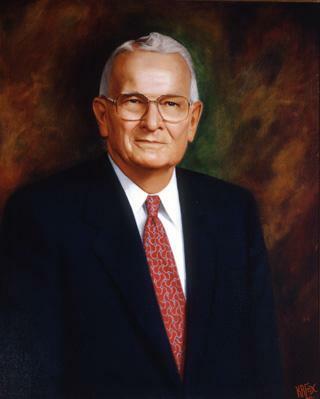 Clements was born in 1917 and served in the Nixon and Ford Administrations in Washington as well as two rounds as Texas Governor. His first election was historic - he became the first Republican elected governor since Reconstruction. The 2012-13 budget has been approved by both the House and the Senate, and now, with less than two days left in the legislative session, lawmakers have to pay for it by passing one more piece of legislation that raises $3.5 billion in "non-tax revenue" and revises school finance law to allow the state to reduce aid to public schools by $4 billion. Many thought this was the year. 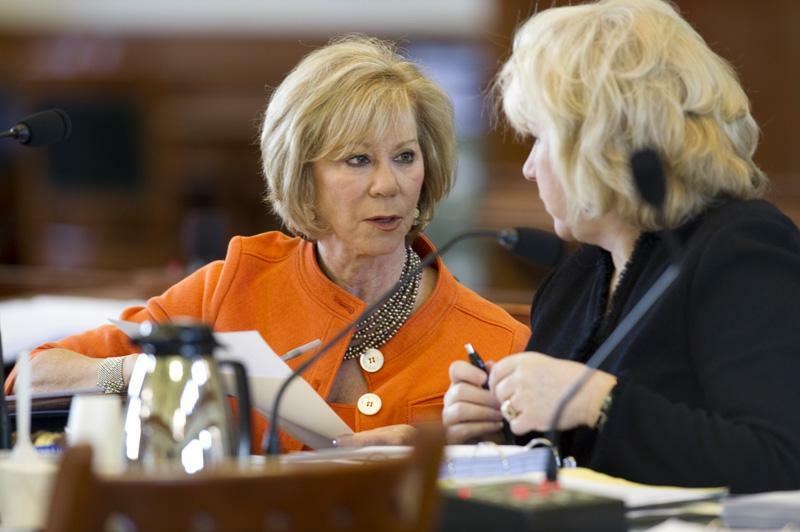 But Rep. Myra Crownover, R-Denton, acknowledged on Saturday that a measure establishing a statewide smoking ban in Texas is dead. 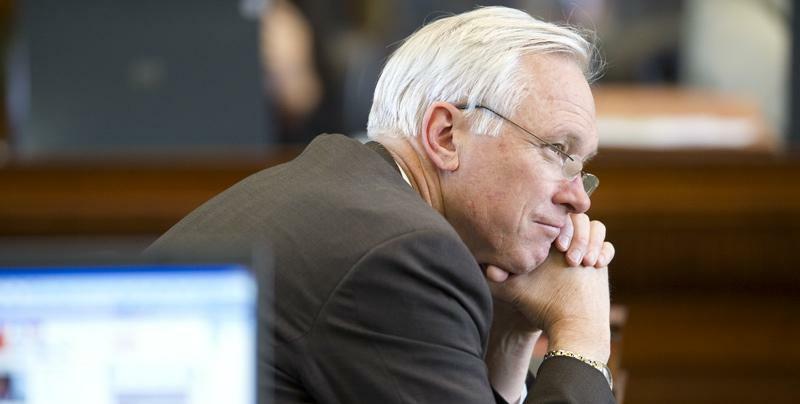 Crownover blamed its failure on a "handful" of Senate conferees who refused to keep a smoking ban amendment on Senate Bill 1811, a sweeping fiscal matters bill. She said the amendment would have saved taxpayers $30 million in Medicaid spending over the next biennium. The House and Senate will take up SB 1811 tomorrow. The bill creates about $2.5 billion for the state budget, while also cutting public education by around 4 billion. How that money will be cut from individual schools wasn't known until this afternoon when the House put out what's called the district runs. The spreadsheet shows how funding in each district will change in 2012 and 2013.
he House and Senate must agree on how to distribute the $4 billion reduction in state public education funding by 5 p.m. today, say Sen. Florence Shapiro, R-Plano, and Rep. Charlie Geren, R-River Oaks. "The thing that I'm most concerned about is, if we don't come up with something, what are the schools going to do?" Shapiro asked. "We really are in a very precarious period of time." After rejecting an initial proposal from the House late last night, the Senate sent a counteroffer back across the dome, which members there are currently considering. Taliban Changing Terror Strategy In Pakistan? Tayyeb Afridi is visiting KUT from the Federally Administered Tribal Area of Pakistan, a region that borders Afghanistan. He is on a US Pakistan Journalism Exchange through the International Center for Journalists. It looks like the Taliban in Pakistan has changed its strategy after the killing of Osama bin Laden. 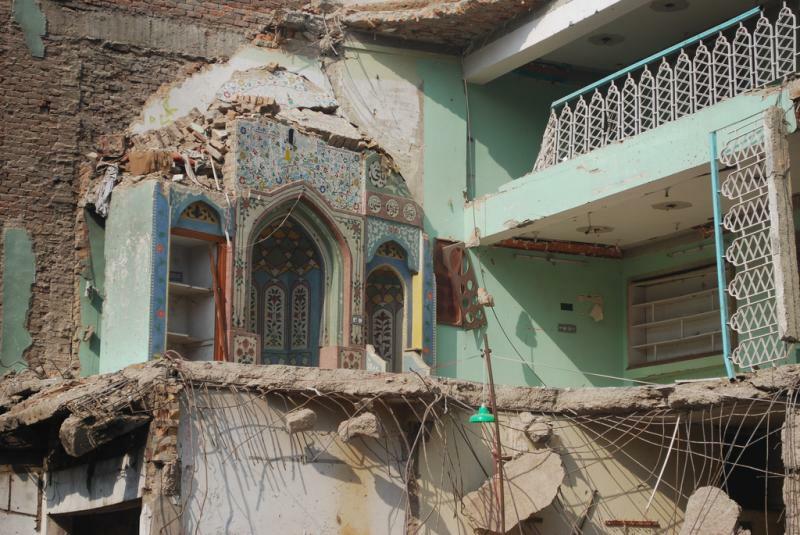 The group used to target civilian places like Mosques and public places for bombing to punish the government for supporting the so-called War on Terror. 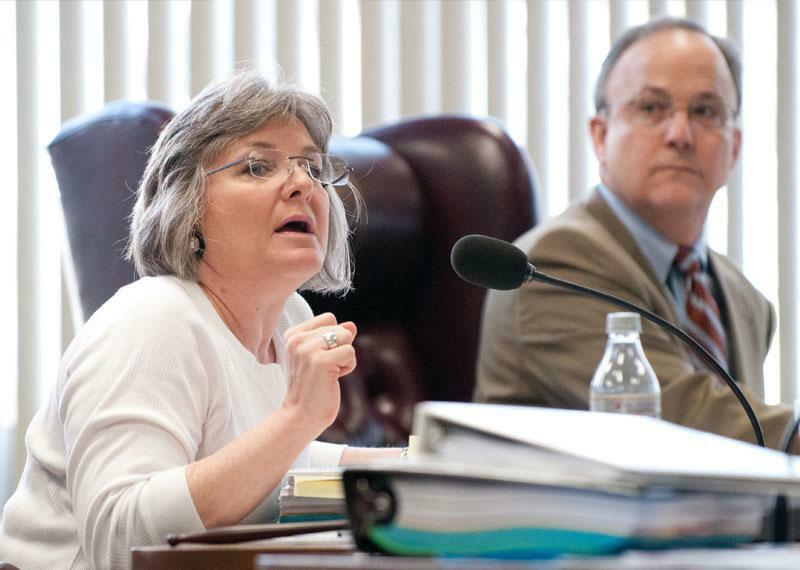 Senate Democrats may have ousted avowed creationist Gail Lowe as chairperson of the State Board of Education, but the move will do little to reduce the influence of social conservatives on the elected 15 member board. Democrats control twelve of the 31 seats in the Texas Senate, but only eleven votes are needed to block a nomination. And all twelve Democrats were unwilling to confirm Lowe. Dan Patrick, Another Texan with Washington Dreams? Photo courtesy of the Texas Trubune. 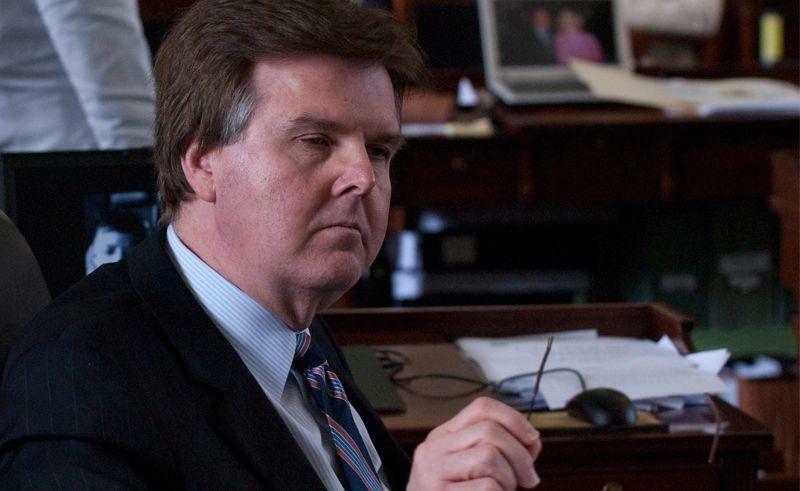 Friday might not have gone exactly as Houston State Senator Dan Patrick planned. Texas Governor Rick Perry says he will consider running for the White House after the legislature adjourns. 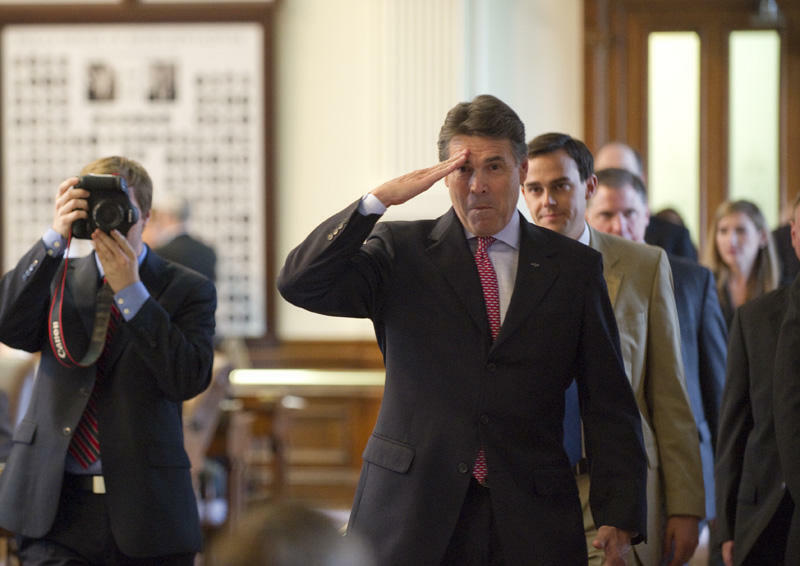 Our political reporting partner, the Texas Tribune, says Perry was at a signing ceremony for a controversial voter ID law when he made his boldest remarks yet on the issue. "I'm going to think about it," Perry said. He quickly added, "I think about a lot of things." Perry, the longest serving governor in the United States, was speaking to reporters after a signing ceremony marking the passage of a bill requiring Texans to show photo ID before voting. A reporter noted that Hispanic Republicans in the Legislature were urging him to run and had already endorsed him. Perry repeated his most recent mantra that he wouldn't be distracted by presidential talk while the legislative session is ongoing. 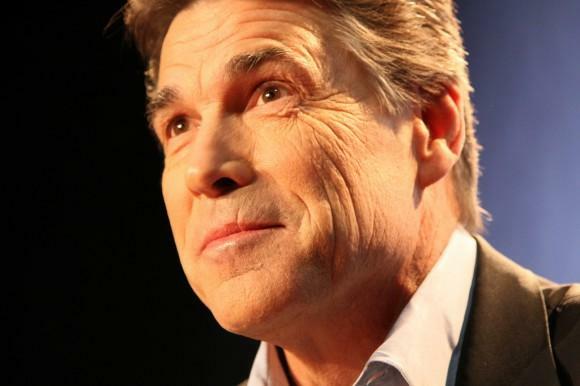 Political analyst Harvey Kronberg of the Quorom Report told KUT News that Perry has been running a “non-campaign campaign” for at least a year now. It’s a play on Michael Quinn Sullivan’s initials — MQS — but the moniker is fitting on at least two levels: It underscores how much of an irritant the conservative activist has become to politicians who dare buck his Tea Party orthodoxy. It also says something about Sullivan’s staying power in Republican-ruled Texas. They can’t get rid of him. 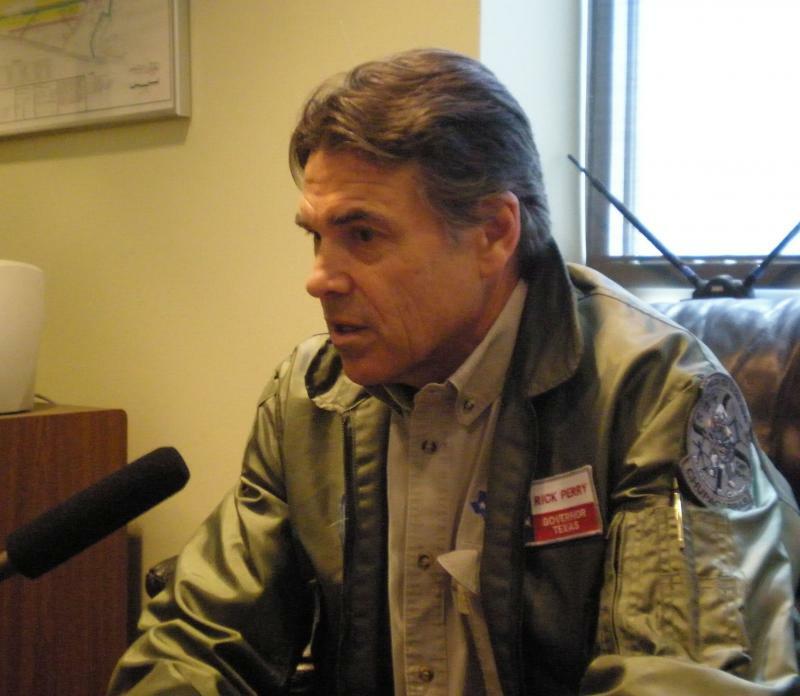 No, it's NOT Governor Rick Perry. It's Frisco businessman Harold Heard. 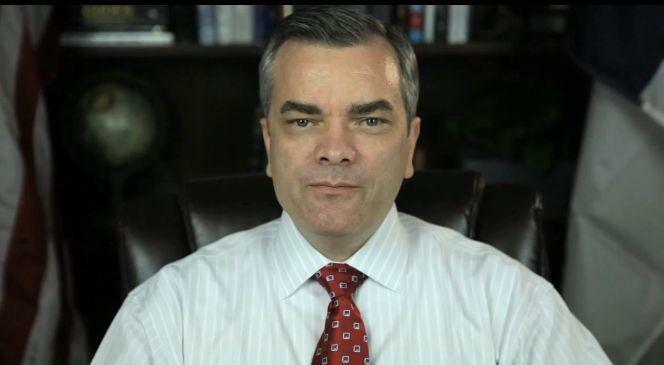 He joins fellow Texan, Congressman Ron Paul in the battle for the GOP nomination. Heard is Chief Technology Officer at Chapman Fusion, a cloud computing software company. He calls himself a Constitutional Conservative who, "...wishes to put the power of the government firmly in the hands of the United States Citizens." The Women's Health Program — long believed to require legislative renewal — lives on, at least for now, in the form of a budget rider. Jose Camacho, executive director of the Texas Association of Community Health Centers, said the rider directs the Health and Human Services Commission to renew the program. But he said recent opinions by the Attorney General's Office would apply — which means that Planned Parenthood and other clinics "affiliated" with organizations that provide abortions would likely be forced out. Would Social Media Bring Change To Pakistan’s Tribal Area? I read on Facebook recently that the Taliban had attacked the Pakistan Naval Base in the southern part of Karachi. Karachi is Pakistan’s biggest shipping port. As I read the story published by the Express Tribune Newspaper, I saw a Tweet about what was going on in Karachi during the attack. To see a Tweet in the midst of a reported piece was astonishing to me. We have still traditional journalism in the Federally Administered Tribal Areas, or FATA. It’s very new there, and people don’t really know or understand citizen journalism. They don’t consider it meaningful when it comes to covering breaking news. 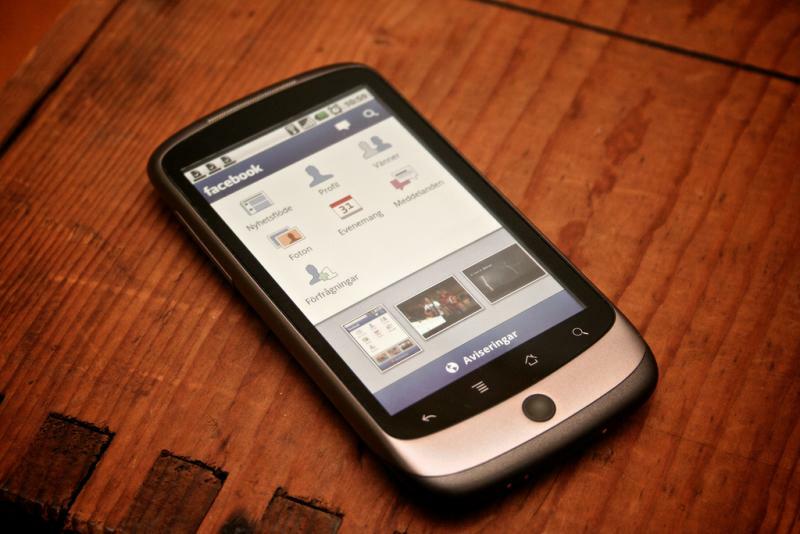 We are familiar with SMS (texting) and we use it all the time to share news about what is happening around the area. Say you heard a sound like a blast, and didn’t know what exactly happened, you would send a text to your friend near that location to find out what happened. But you wouldn’t know what happened until you got his reply. This is one-sided communication. Gov. Rick Perry has delivered his fiscal message loud and clear: Balance the cash-strapped state budget with cuts, not with the Rainy Day Fund or new taxes. Yet in a legislative session that’s almost all budget, all the time, some of Perry’s most loyal advisers, past and future, find themselves representing clients beating a very different drum. Texas Gov. 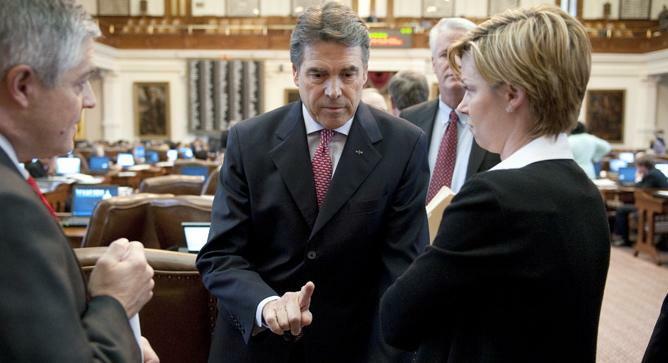 Rick Perry just can’t seem to shut the door on a 2012 presidential run. The Senate unanimously passed a major tort reform bill today that would allow courts to grant attorneys' fees to prevailing parties under certain circumstances. 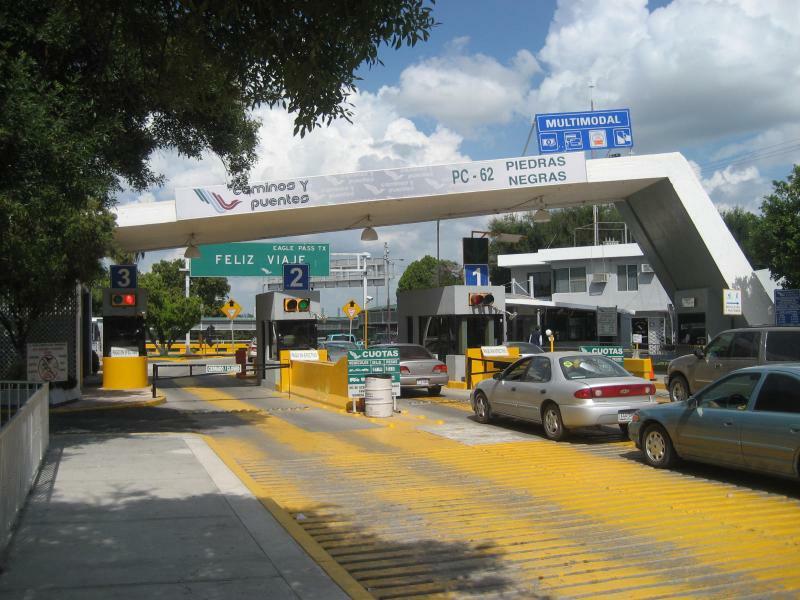 Legislation that would grant the state authority to erect southbound checkpoints near the Texas-Mexico border was successfully revived today after lawmakers attached it as an amendment to a bill concerning record sharing by the Texas Department of Motor Vehicles. 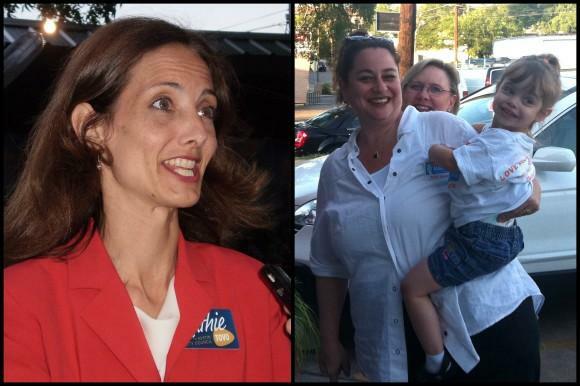 Austin City Council Member Randi Shade has filed another ethics complaint against challenger Kathie Tovo. It’s the second complaint based on an email sent by a Tovo supporter. The Shade campaign says the email should have contained a disclaimer announcing it was from Tovo’s campaign. The city’s ethics commission tossed out a similar complaint last week, saying it did not have jurisdiction over the matter. 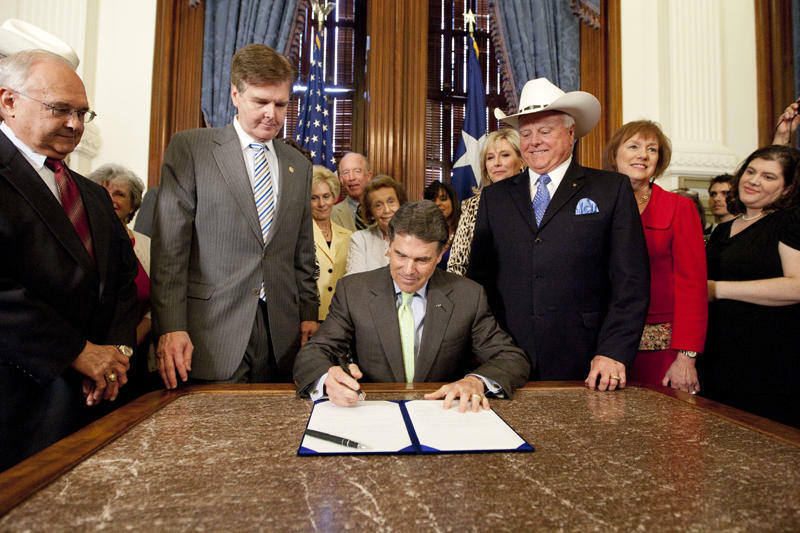 Governor Rick Perry signed held a formal signing ceremony today for the state’s so-called “sonogram bill. ” It requires women seeking an abortion to undergo a sonogram before terminating their pregnancy. Doctors will have to make an image of the fetus and the sound of its heartbeat available. Houston Republican, Senator Dan Patrick, says if this new procedure changes the mind of 20% of women who go in for an abortion, it would mean 10,000 - 15,000 additional births in Texas each year. The law goes into effect September 1st. 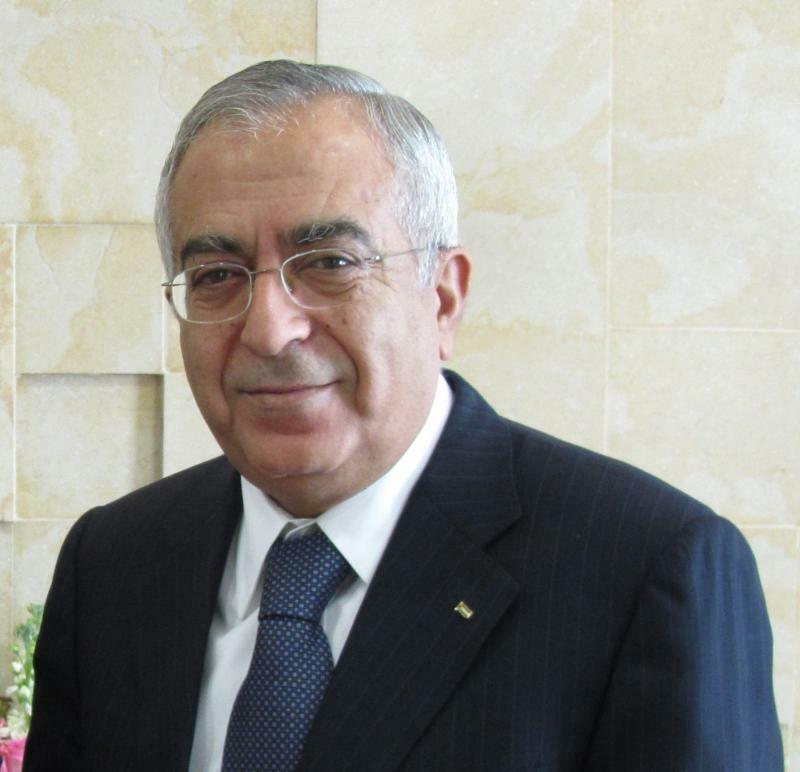 Palestinian Prime Minister Salam Fayyad reportedly suffered a heart attack while attending his son's graduation from the University of Texas on Sunday. Fayyad's future as prime minister has been up in the air following a reconciliation deal struck this month between the Fatah Palestinian faction that governs the West Bank and the Hamas Islamist faction that holds sway in the Gaza Strip. Where did the time go? 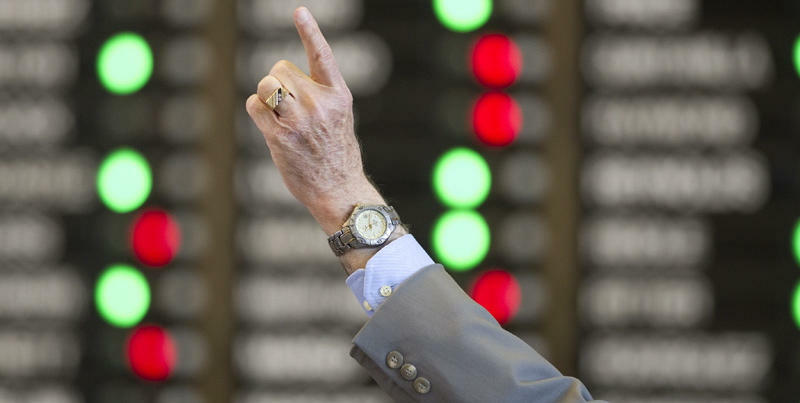 Texas legislators are a mere nine days away from the end of the session and still have to finish work on several bills to finish up their budget for the two-year period that starts September 1. Follow the Tweets on this morning's passage of Texas House and Senate redistricting maps after the jump. 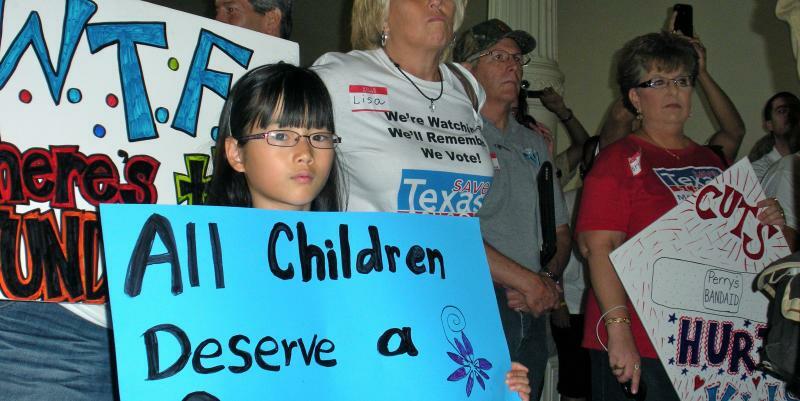 Back in March, several thousand school kids, educators and activists rallied at the Texas Capitol to protest what at the time was $8 billion in cuts to the public education budget. Friday that number dropped to about $4 billion (maybe even less based on new property value numbers says my friend Kate Alexander at the Statesman) when the House and Senate announced a budget agreement. The Texas House tentatively approved a statewide ban on smoking in public places Friday night, adding the measure onto another bill that must pass in order to make the two-year state budget balance. Sanctuary cities legislation was revived today and will be sent to the Texas Senate for consideration. The Texas Democratic party has released its statement on the budget agreement. The minority party is not happy with the finished product. “The fact is, thousands of teachers will still be laid off, schools will still close and jobs will still be lost. Republicans did not save the day - they were playing political games with this budget process from the beginning." 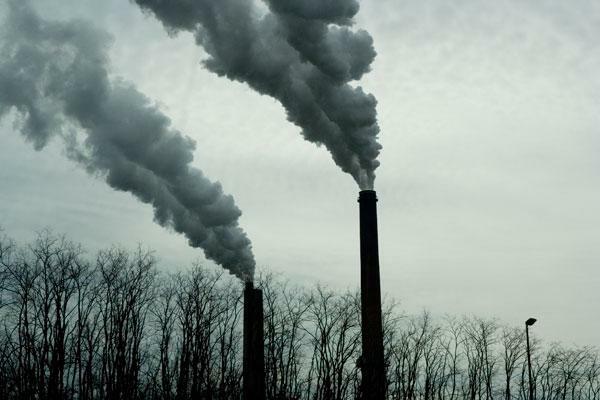 The Texas House approved a measure 107-34 today urging US Congress to prevent the Environmental Protection Agency (EPA) from regulating greenhouse gas emissions in the Lonestar State. House Concurrent Resolution 66 (HCR 66) claims that EPA regulations constitute “an abuse of power” and “are projected to cost Texas more than 300,000 jobs” because of higher energy prices and the costs associated with regulatory compliance.